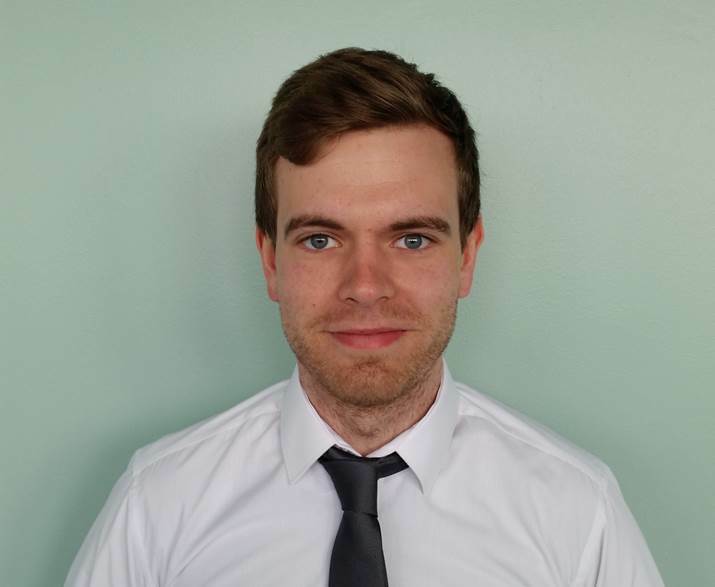 John joined TILDA as a postdoctoral researcher in 2018 following the completion of a PhD in computational biomechanics at Queen’s University Belfast in the same year. The focus of his PhD was on the application of biomechanical modelling techniques to total hip replacement with emphasis on the use of routine preoperative data. John’s first degree was a B.E in Biomedical engineering from the National University of Ireland, Galway where project work included computational analysis of cardiovascular stents. He has also worked as a project engineer at Baxter International and a manufacturing engineer at Abbott Laboratories. John’s research interests at TILDA marry previous expertise in cardiovascular and orthopaedic applications to study the influence of function on hemodynamics.